Regional editors are to advise individual journalism colleges on the latest newsroom practices as part of a plan to make industry training “more rigorous”. The National Council for the Training of Journalists has announced the appointment of 14 editorial chiefs from across regional and national media in a bid to tighten up its accreditation process. They include Trinity Mirror’s West Midland editor-in-chief Marc Reeves and his East Midlands counterpart Steve Hall, Johnston Press’s Scottish weeklies editorial director Colin Hume and Mark Waldron, editor of The News, Portsmouth. They have been assigned to work with the NCTJ’s accredited centres to offer practical support, knowledge and advice on the latest journalistic techniques and working practices. Their appointments form part of a broader plan unveiled today by the NCTJ, which will see centres with consistently high performance standards being made subject to fewer visits by the organisation. An even more rigorous, transparent and cost-effective system allowing efforts to be concentrated where they are needed most. Centres with consistently high performance standards will be subject to fewer visits. More practical support from editors and the NCTJ with closer collaboration between accredited course providers and the industry. Designated industry advisers are offering knowledge and advice on the latest journalistic techniques and working practices. A holistic and risk-based proportionate approach using evidence and information gathered by the NCTJ to raise standards and eliminate unnecessary bureaucracy. 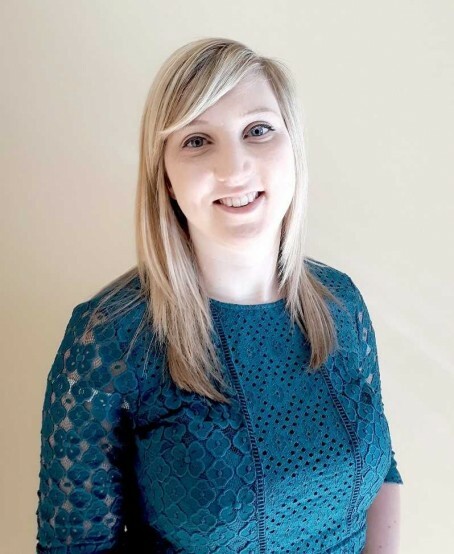 Former Newsquest Essex content editor Emma Robinson, pictured, has been headhunted by the NCTJ to serve as its accreditation manager, while new appointments have also been made to the organisations accreditation board following the move. Those appointed include Karen Ballam, NCTJ chief examiner for shorthand and shorthand tutor at Bournemouth University, Nicole Garnon, editor of the South Wales Argus, Ben Green, head of digital at Sheffield daily The Star and Mike Hill, course director at Cardiff University. The NCTJ currently accredits more than 80 journalism courses at some 40 universities, further education colleges and independent training centres across the UK. Chief executive Joanne Butcher said: “As the media and education and training worlds continue to change, so too does the NCTJ. We’re committed to innovating and regularly reviewing all aspects of our work, including accreditation. Andy Cairns, who is executive editor of Sky Sports News and chairs the NCTJ’s accreditation board, added: “Accreditation is based on exacting performance standards that are designed to guarantee high quality journalism education and training. Lets hope the editors are old and experienced enough to have some idea what they are talking about. If so it can only help improve falling standards.